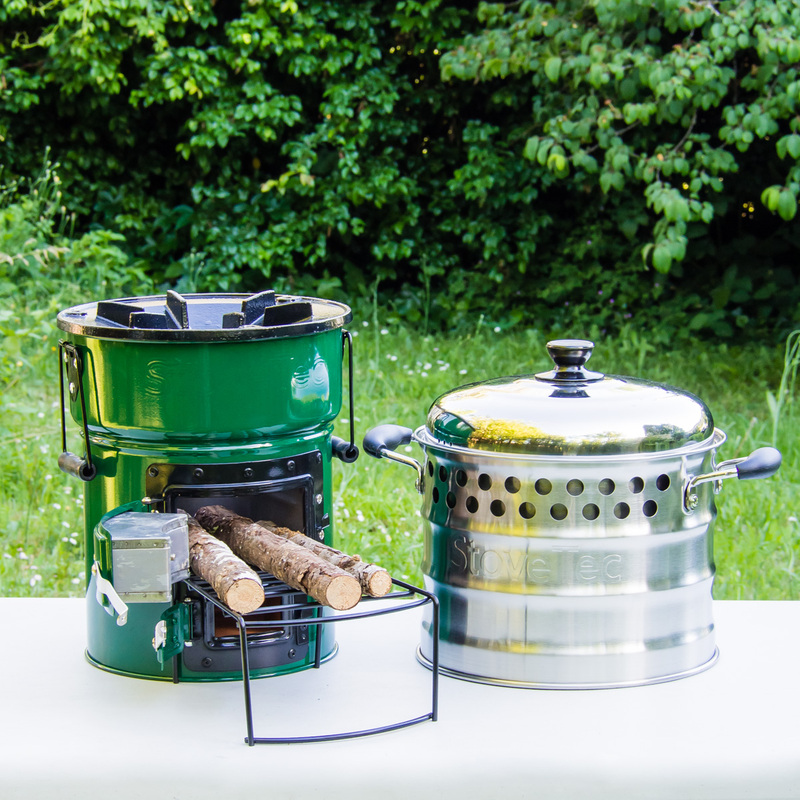 The Cascadia Cookstove is a simple, durable and efficient stove for your camp, emergency kit or outdoor kitchen. Great StoveTec cookstove quality and performance! Cooking with wood is easy with the Cascadia Cookstove! Forget crouching around a fire pit, choking on smoke just to get that bacon fried… Add the Cascadia Cookstove to your camp kitchen gear and fire it up on your next outdoor adventure. Have fun cooking on a contained fire with easily sourced fuel. 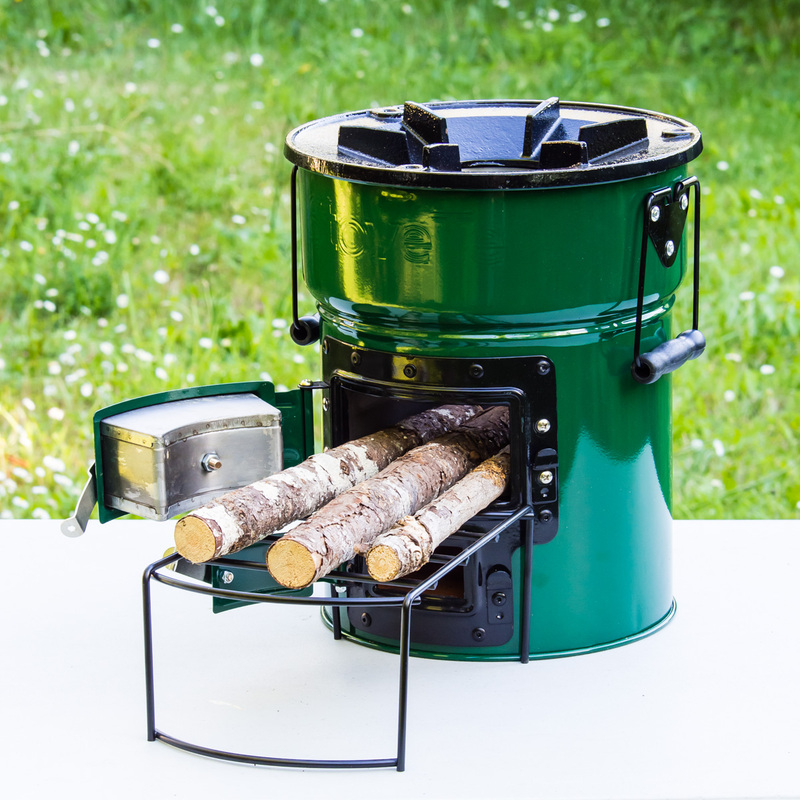 The Cascadia Cookstove is designed to burn sticks and kindling-size wood. You will find this sturdy, reliable stove very simple to use. It’s amazing how much food you can cook with a small amount of wood, and how little smoke the stove produces. The 17 lb. weight of the stove makes it easily portable, but heavy enough to keep from sliding around during use. 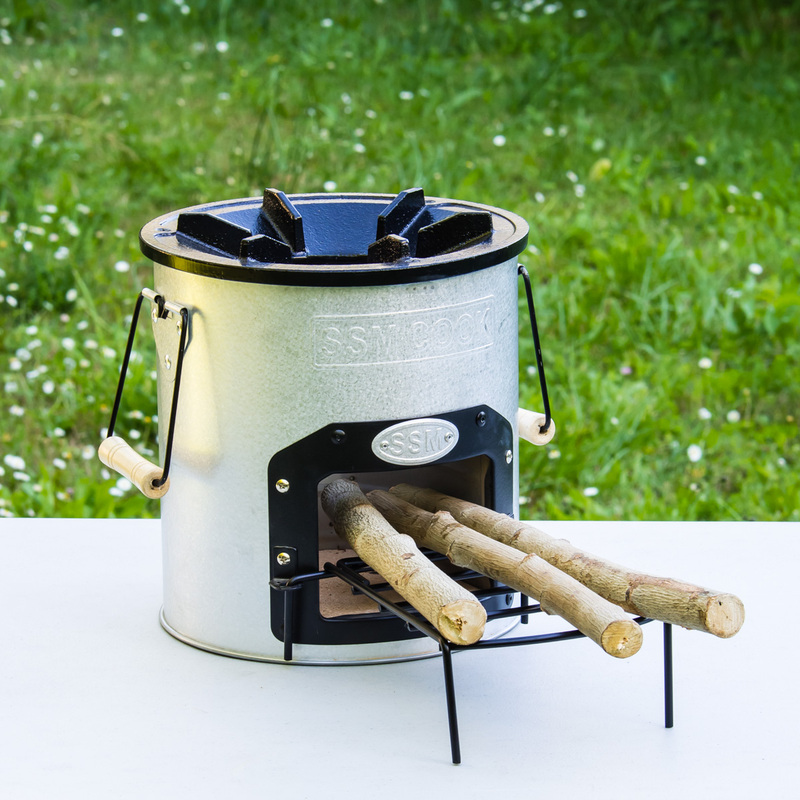 This Rocket-type stove is an excellent option for both campers and preppers who enjoy the ease of cooking with wood. Equipped with a refractory clay liner and stainless steel combustion chamber, the internal chimney section forces smoke and gases to mix with the flame, decreasing harmful emissions and smoke. 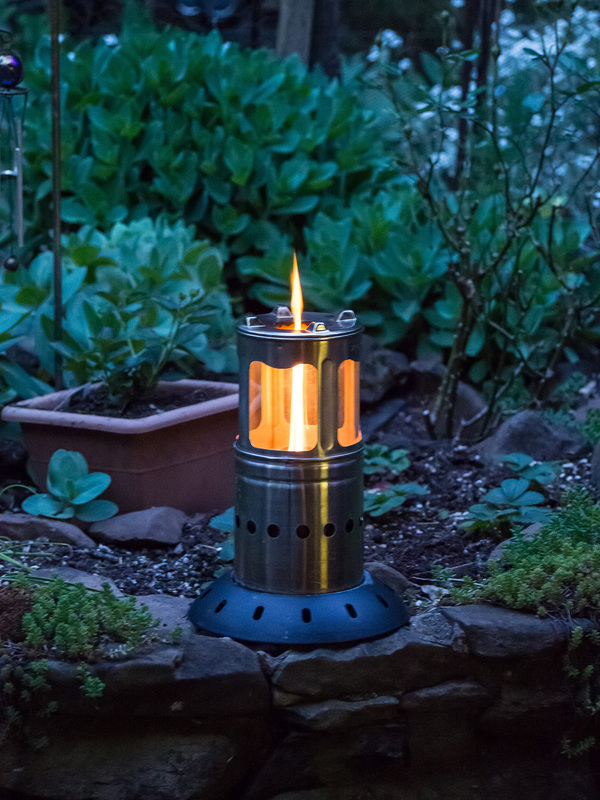 Other notable features include a rugged 6-stud cast-iron stove top, thick refractory ceramic floor insulation, reinforced metal door frame for increased durability and mounting brackets that keep the fuel grate stable.